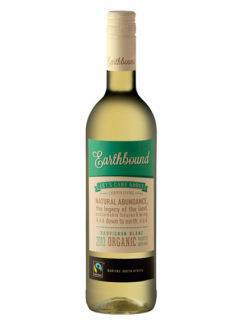 The Darling region is famous for the beautiful, crisp, summery Sauvignon Blancs and this one is no different! 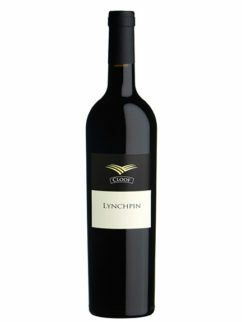 Named after one of the most prolific families of the regions earliest settlers. 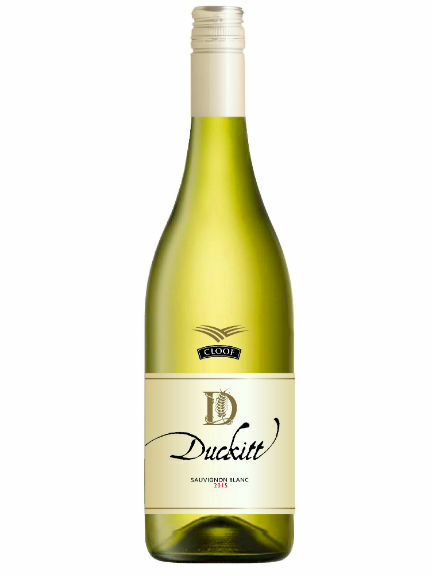 The Duckitt Sauvignon Blanc was created to over deliver in quality, consistency and value for money. 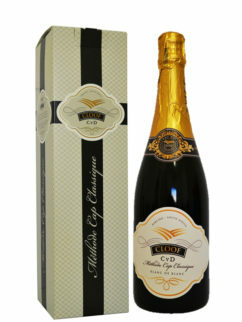 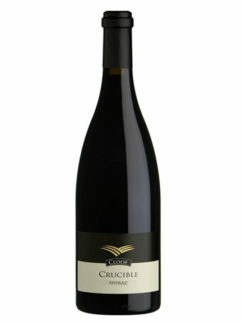 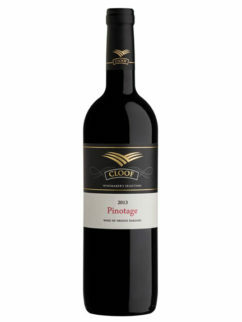 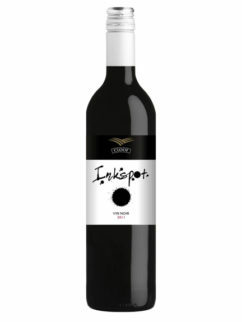 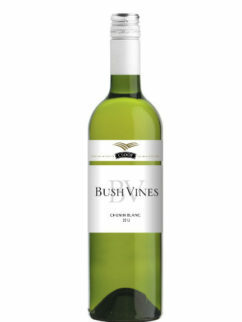 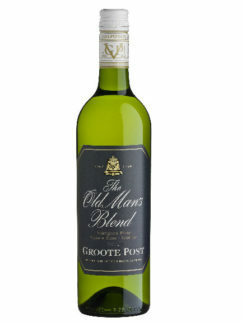 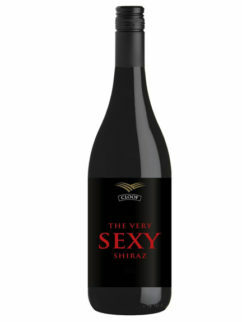 This wine has an intense nose of tropical fruit enhanced by a hint of grass and minerality. 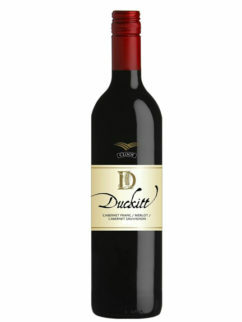 Tags: Cloof, Darling, Duckitt, Sauvignon Blanc.